It’s taken a little while, but Phoenix Comicon has announced its first author guest. 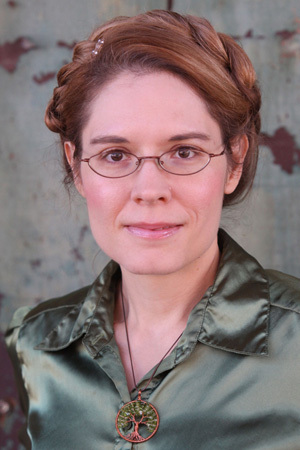 Beth Cato is a Relentless Reading favorite, a West Valley author whose debut, The Clockwork Dagger, came out shortly after I started the blog in 2014. 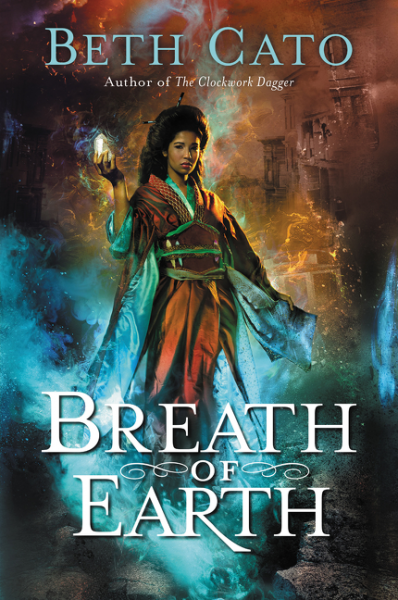 Since then she has earned a Locus Award nomination for that debut, released its sequel, The Clockwork Crown, and in August her latest novel Breath of Earth, the start of a new steampunk series set in an alternate San Francisco, hits stores. Cato is attending every day. And who knows, she might bring cookies! This entry was posted in News, Phoenix Comicon and tagged Beth Cato, Breath of Earth, Phoenix Comicon. Bookmark the permalink.